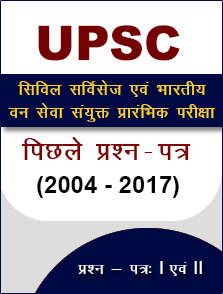 UPSC has released the official notification for Indian Forest Service2018. Candidates can apply online latest by 06 March 2018. 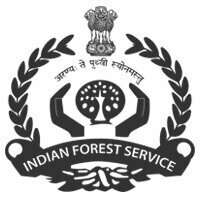 07 February 2018: The Union Public Service Commission (UPSC) has released official notification for Indian Forest Service (IFS) examination 2018. Candidates can apply for the same through the official website. Candidates interested in Indian Forest Service (IFS) have to appear in the Civil Service (Preliminary) examination. Qualifying the CSE (Civil Service Examination) Preliminary stage will make them eligible for appearing in the Indian Forest Service (Main) examination 2018. Candidates willing to appear for both the examinations – Civil Services and Indian Forest Service – can apply through a common application. Now click on Part I – Registration link and complete the process. When Part I of the registration is complete, move to Part – II. Part II includes fee payment, uploading photograph and signature etc. Candidates should have a bachelor’s degree with at least one of the subjects Animal Husbandry & Veterinary Science, Zoology, Botany, Geology, Chemistry, Physics, Mathematics and Statistics or a bachelor’s degree in Forestry, Agriculture or Engineering from any recognised university. 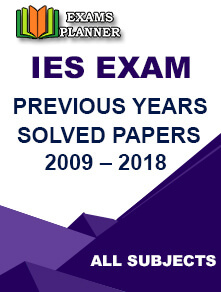 The Indian Forest Service examination is conducted in two stages – Civil Services Preliminary (objective type) and IFS Main (Written and Interview). The Indian Forest Service Preliminary exam comprises of two objective type compulsory papers of 400 marks (200 each). The General Studies Paper – II of the Preliminary stage is of qualifying nature. Candidates are required to secure minimum 33% marks in this paper. Each paper will be of 2 hours duration. Candidates (except Female/SC/ST/Persons with Benchmark Disability) have to pay ₹ 100/- as application fee.